As the world celebrated World Ocean’s Day on June 8th , the whale watching season kicks off along the East Coast. 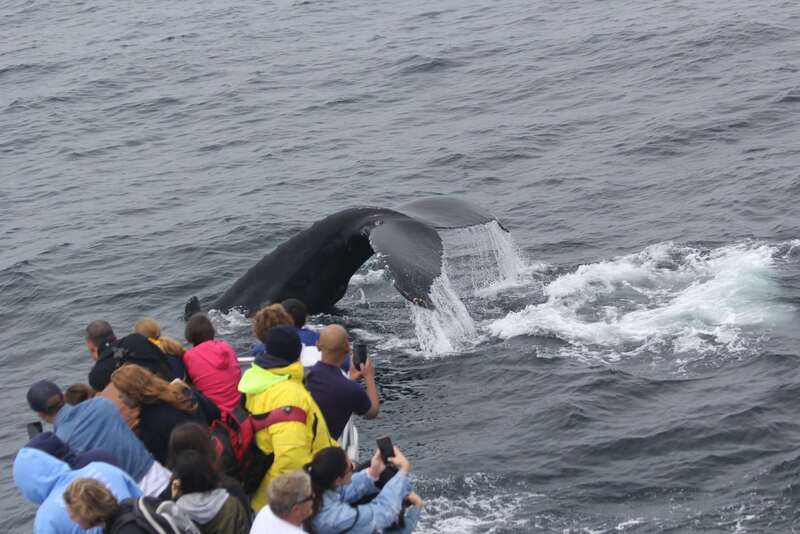 Whale sightings are always thrilling to passengers, but those on a Whale SENSE whale watch will be even more thrilled to know that their whale watch company is supporting conservation of these majestic creatures. Whale SENSE Atlantic is an award-winning voluntary program promoting responsible whale watching from Maine through Virginia. 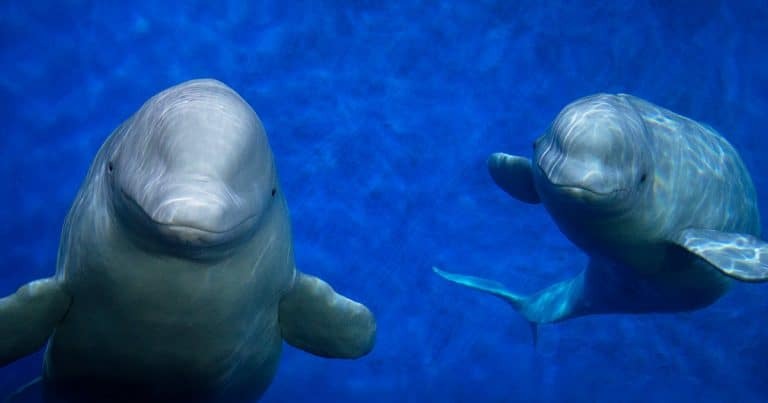 The program, founded by NOAA and Whale and Dolphin Conservation (WDC) in 2009, plays a key role in the conservation and welfare of large whales in the North Atlantic. Approximately 30 companies along the U.S. East Coast and southeast Alaska participate in Whale SENSE, a program recognized in 2016 by the Environmental Protection Agency through its Environmental Merit Award. This season, Whale SENSE participants have already made a lasting difference in whale conservation. Last month, crew aboard the Hyannis Whale Watcher Cruises located an entangled humpback whale and immediately called permitted and trained responders from the Center for Coastal Studies. Hyannis Whale Watcher, a Whale SENSE company since 2009, remained by the whale and tracked it until help arrived. The response team located and successfully disentangled the whale thanks to Hyannis Whale Watcher’s efforts. 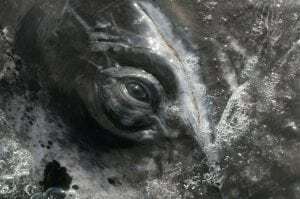 A crew member of the Cape May Whale Watch and Research Center found a piece of endangered North Atlantic right whale baleen during a spring beach clean-up and properly reported it to NOAA. Genetic testing on the baleen will enable NOAA to determine if the baleen is from a known mortality or if this is a new event. 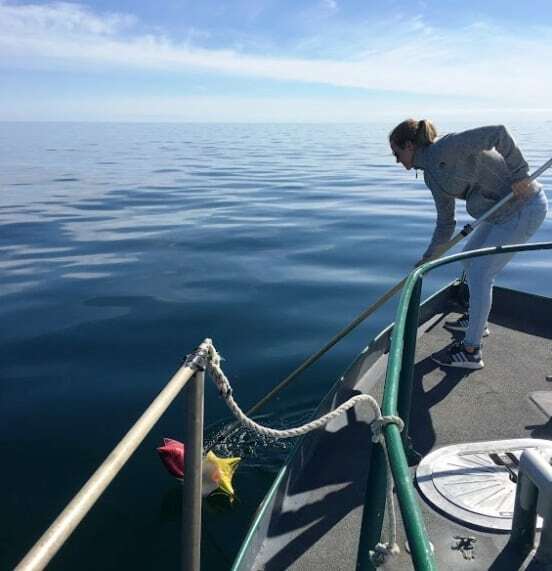 Passengers aboard Captain John Boats have erupted in rounds of applause on multiple trips this year as the crew retrieved rafts of balloons, recovering one of the most prevalent types of marine debris off Cape Cod. Balloons are frequently mistaken for food by sea turtles and dolphins who may die as a result of ingestion. Along with picking up balloons to reduce marine debris, Boston Harbor Cruises is also taking efforts to reduce single-use plastics. Passengers who purchase food in their galleys will be happy to know that the straws are paper and the flatware is compostable. These companies, along with Provincetown’s Dolphin Fleet Whale Watch, also regularly reported live sightings of right whales to NOAA’s Sightings Advisory System. The population of North Atlantic right whales has declined since 2010 as a result of human impacts, primarily vessel strikes and entanglements in fishing gear, with fewer than 450 individuals remaining. Whale SENSE participants commit to reporting sightings of North Atlantic right whales to NOAA’s Sighting Advisory System, enabling NOAA to alert ship traffic to their presence, reducing the risk of vessel collisions. Research has shown that slowing vessels to 10 knots or less reduces the risk of fatal collisions to right whales by 80-90%. They are also careful to adhere to other approach regulations and inform their passengers about these protections. 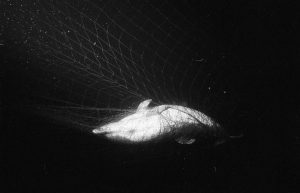 These are just a few of the many stories of how Whale SENSE companies are making a difference for whales and ocean conservation. Visit our website to hear more about these ocean heroes. To find a Whale SENSE company in your area, visit www.whalesense.org.